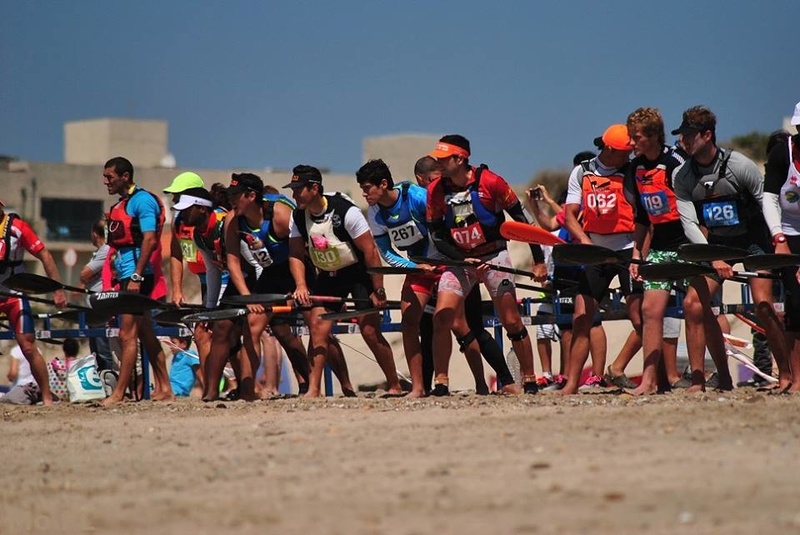 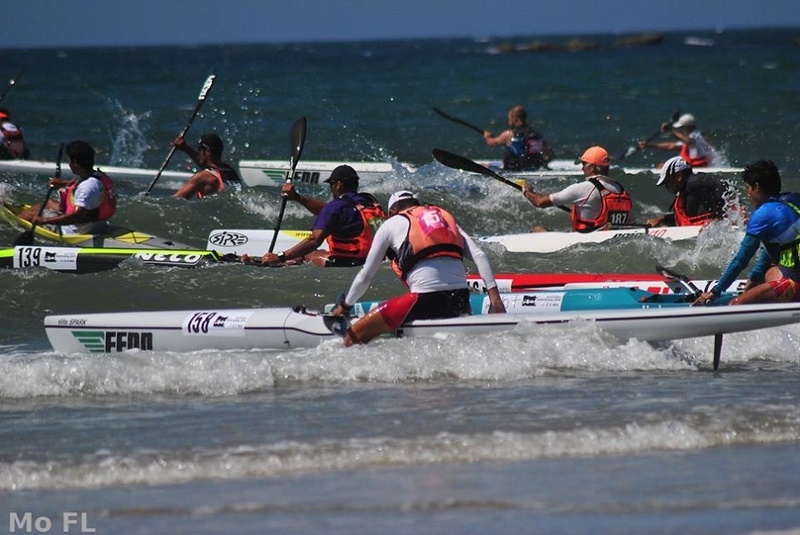 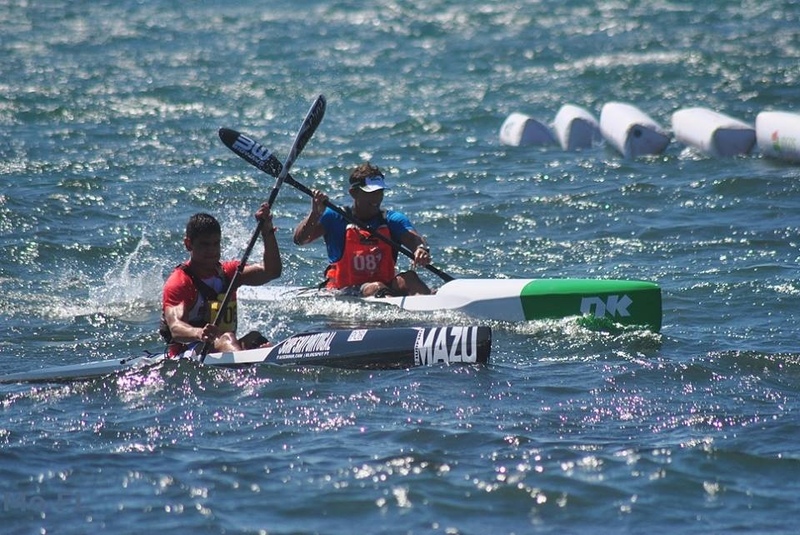 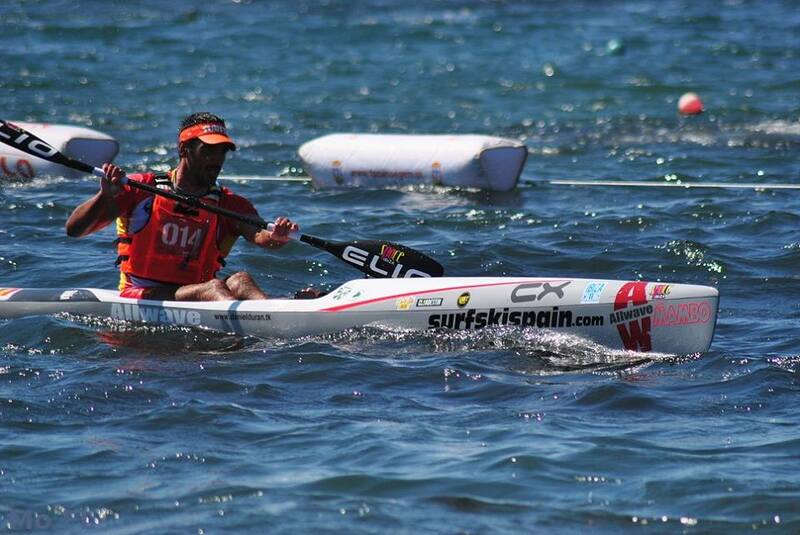 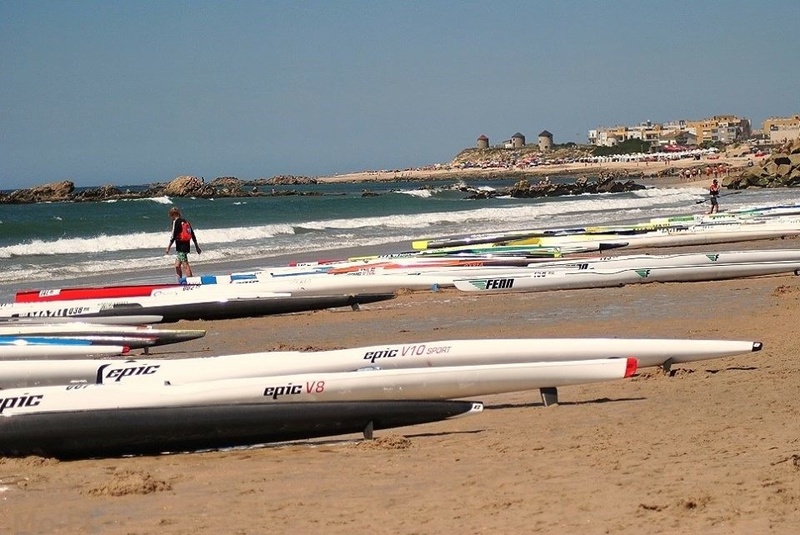 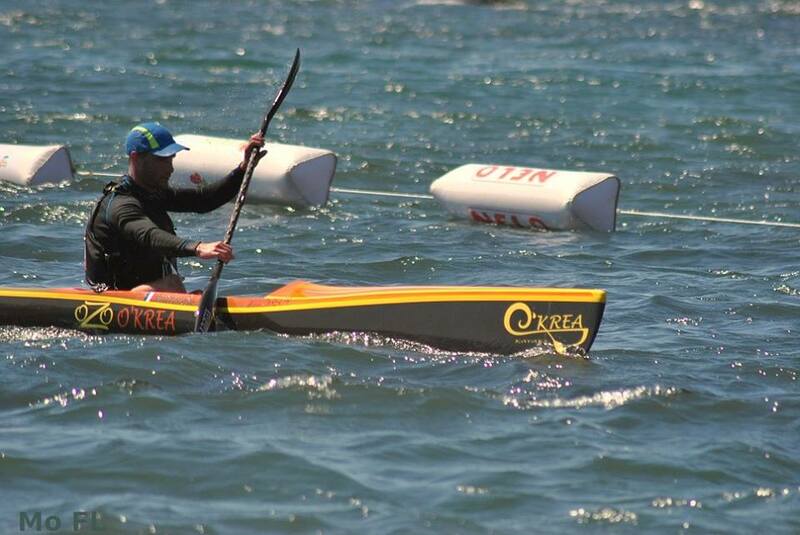 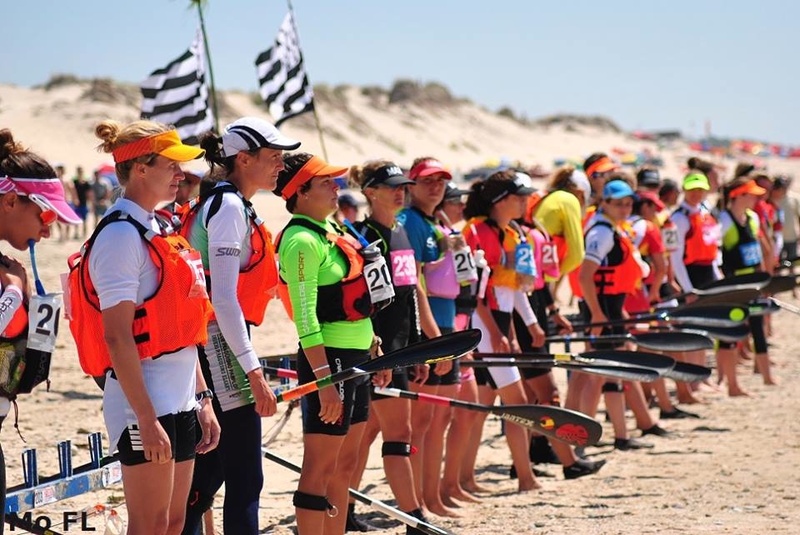 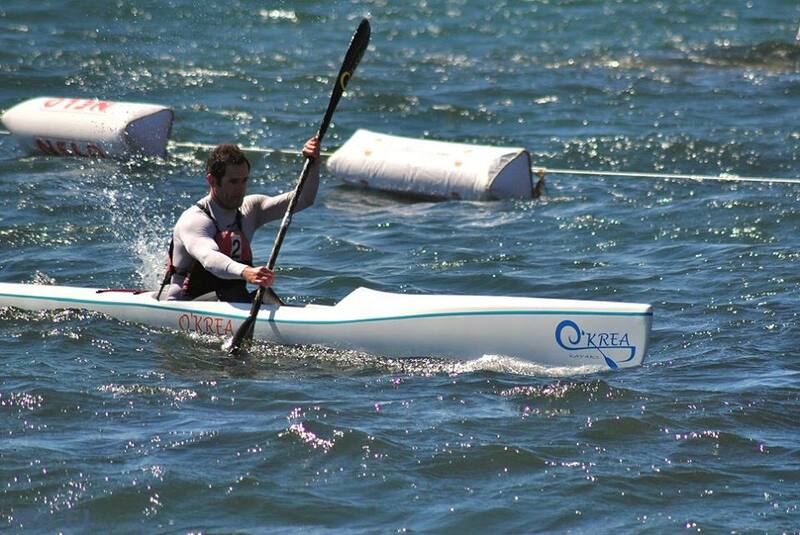 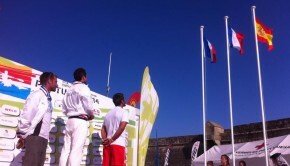 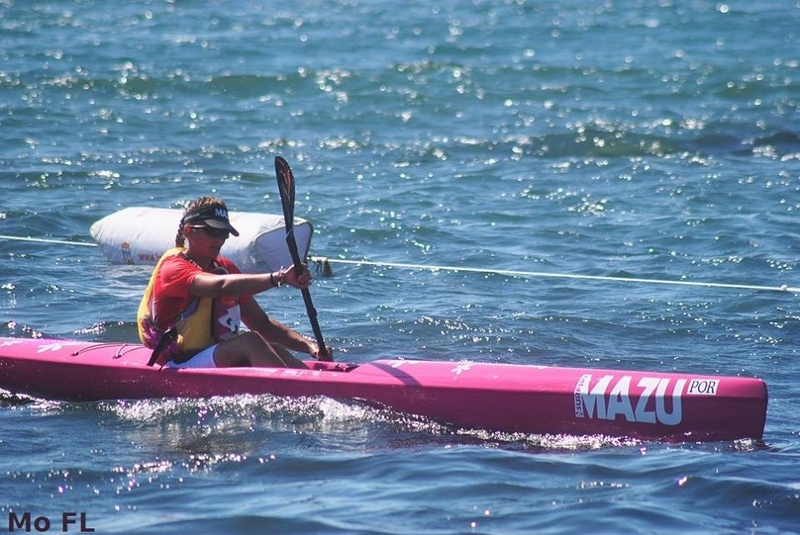 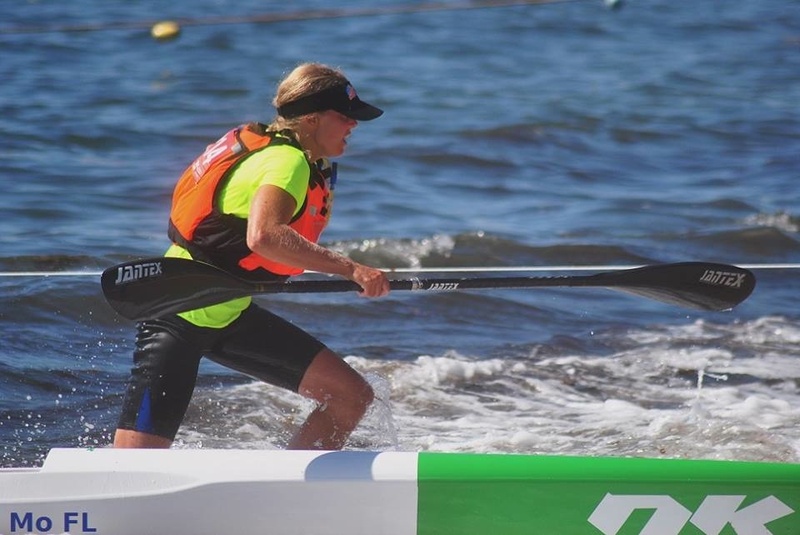 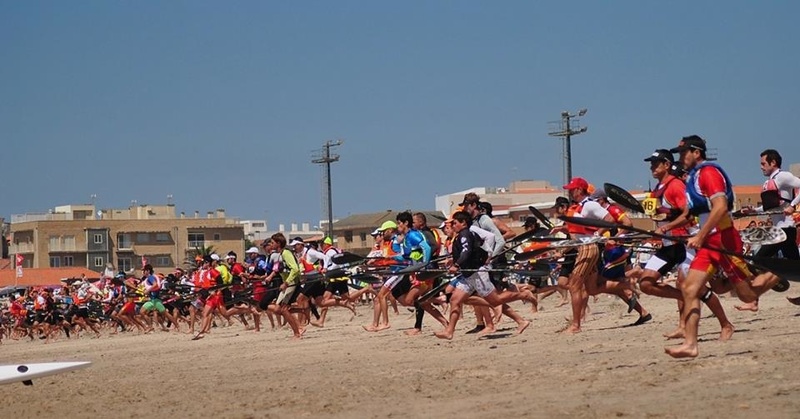 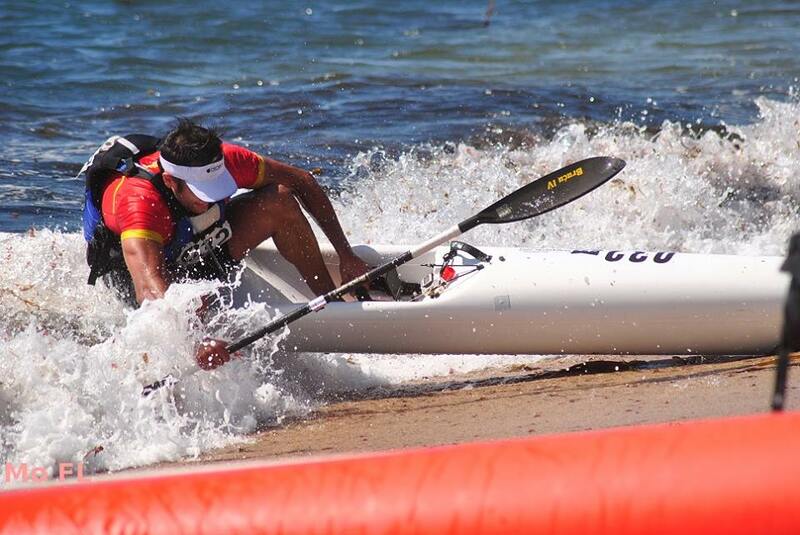 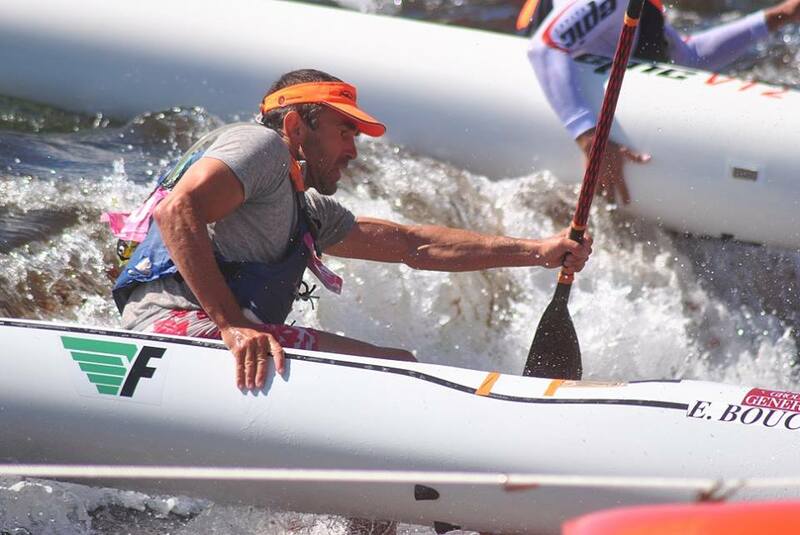 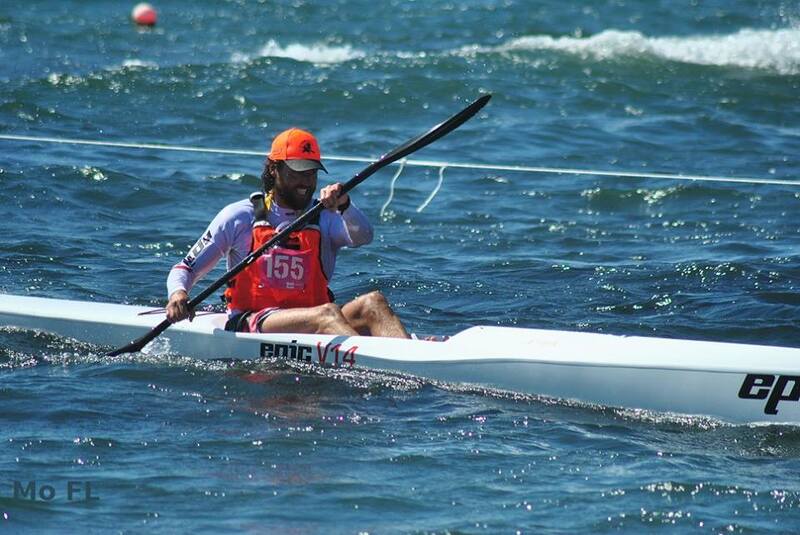 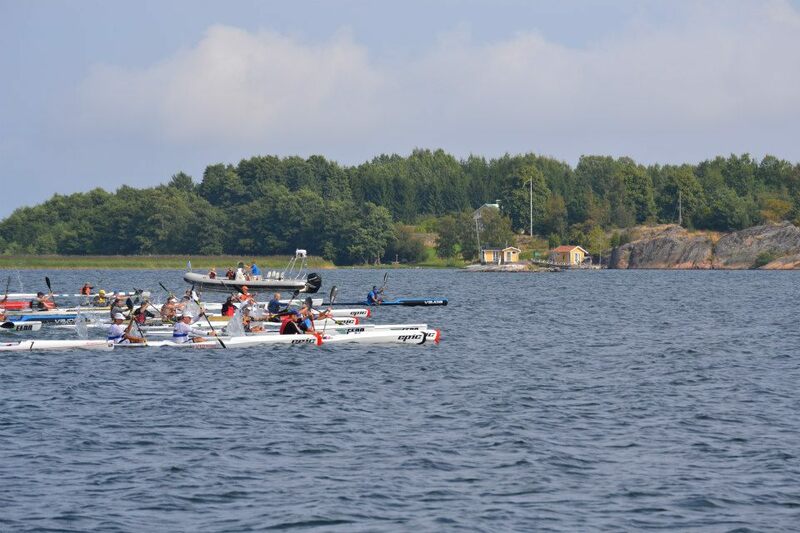 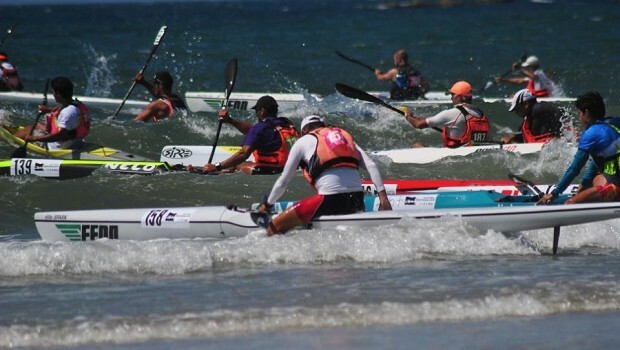 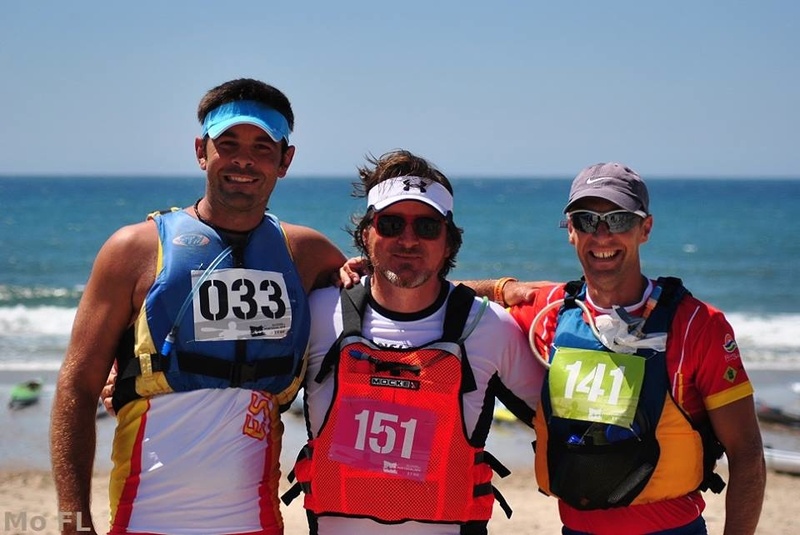 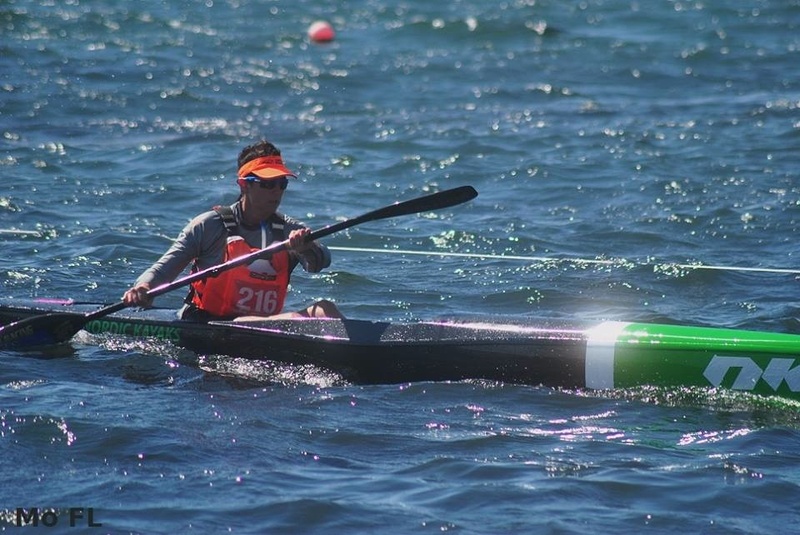 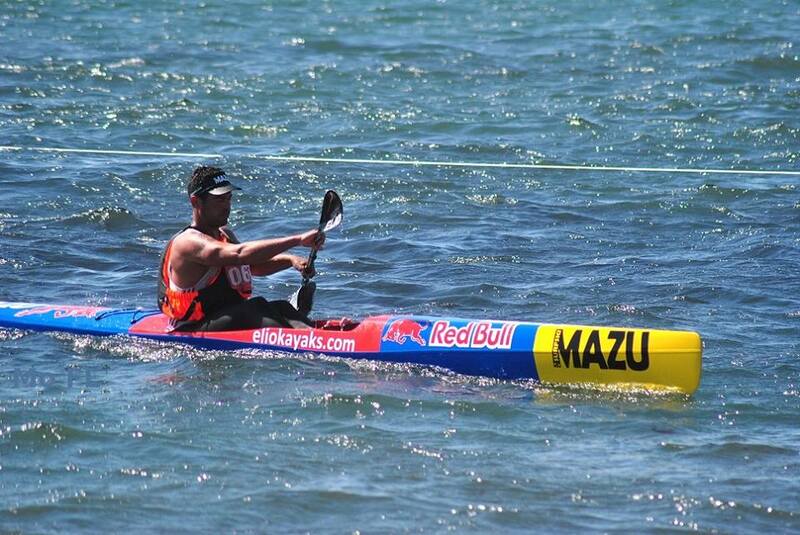 Last weekend the inaugural Euro Surfski Champs were held in Portugal. 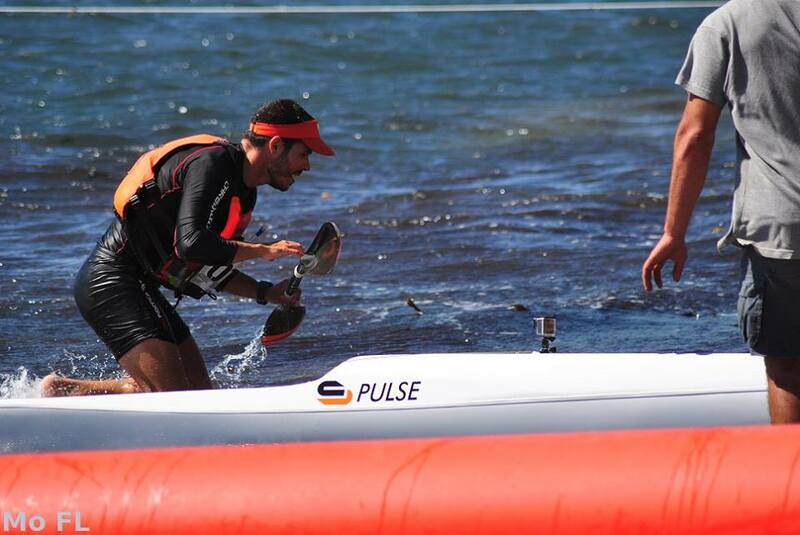 A lot of photos and videos have been circulating around. 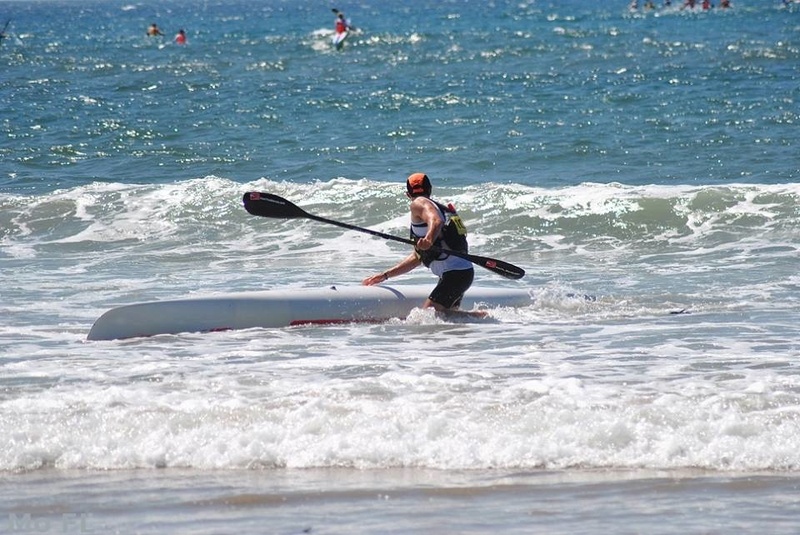 Here is a video and a few of the photos. 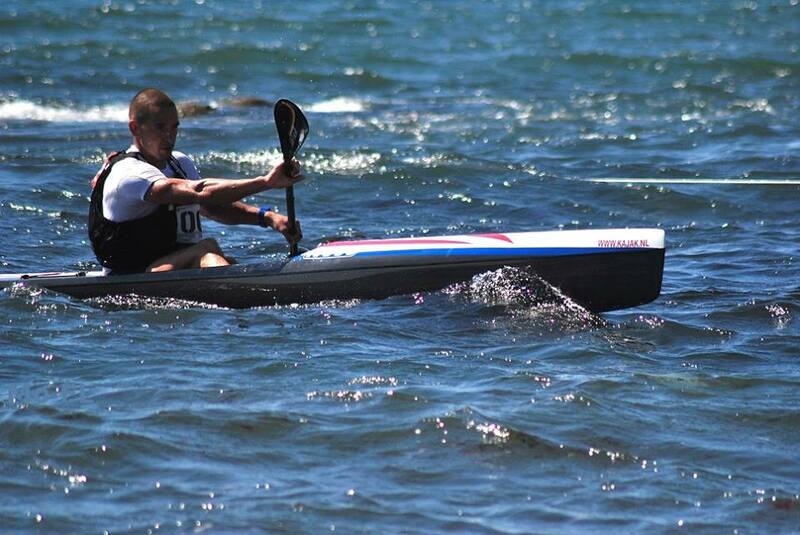 All photos are used by permission from Mo FL. 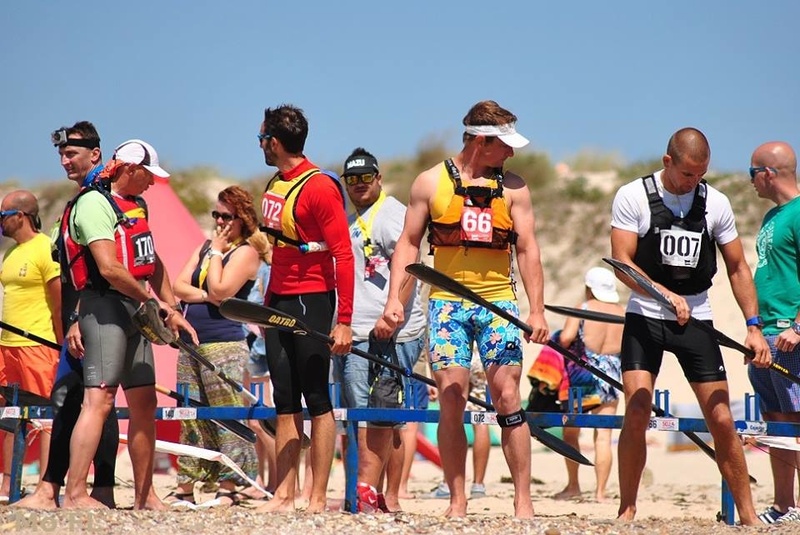 The men are getting ready.